I have been dying for the longest time to make pozole. The fact that I didn’t really know what it was didn’t stop me. Okay, I knew it was some sort of stew, made with pork and hominy (mote). 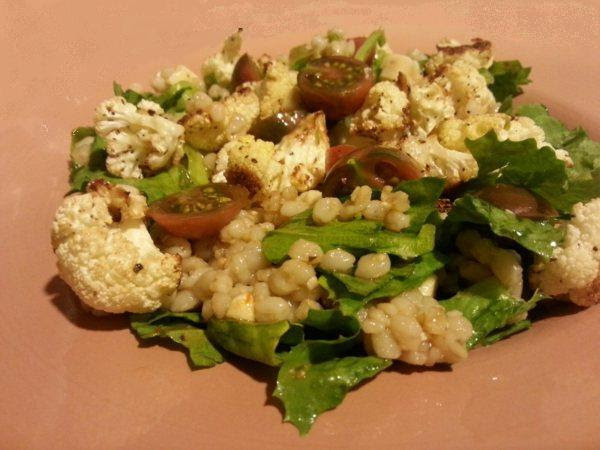 I’ve bought hominy a few times, but somehow used it for something else instead of my beloved pozole. I’ve also had pork before. So, today I decided to look it up and really make it. Most recipes I saw used pork shoulder and cooked for 3 hours of something. Hmmmm. I really only want to make one bowl. For myself. I have to pre-try stuff before trying to give it to the mister. He sure is picky for someone who eats everything. I also made some recaito and salsa verde and wanted to use those in my pozole. 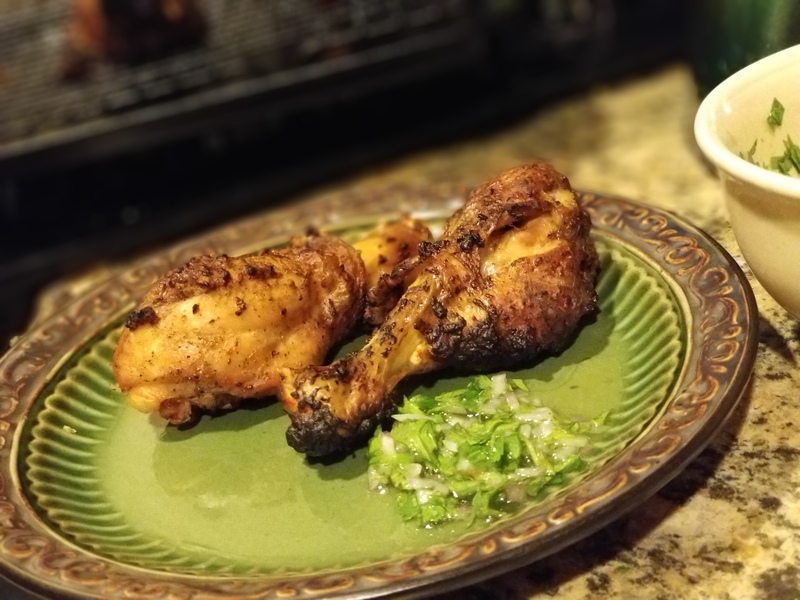 Most recipes I found on the internet for pozole verde included half a chicken or something. Didn’t I just say I only wanted to make a little bit of it for myself? I decided to make a short-cut version which came out AMAZING! Well worth the wait. 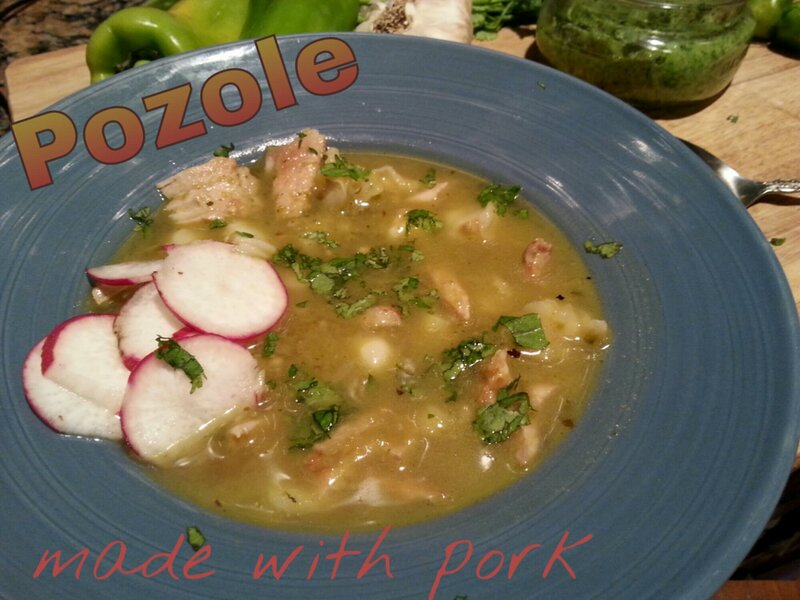 Short-Cut Pozole with only Pork, no Chicken! Heat oil in a large pot or Dutch oven over medium heat. 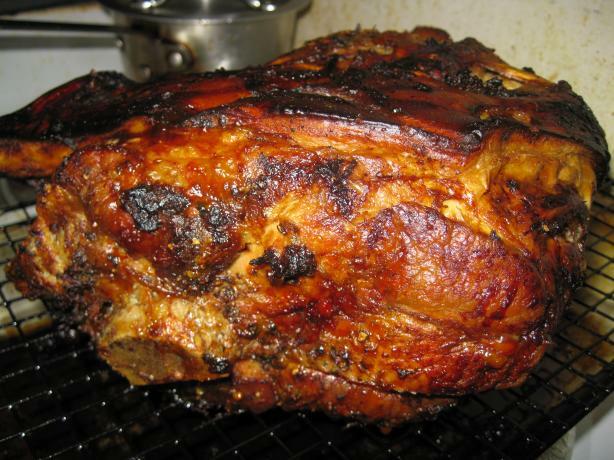 Brown pork. Add garlic and cook 30 seconds. Stir in chicken broth and recaito, cover, and simmer until pork is tender, about 1 hour. When you can “cut” the pork with a wooden spoon, it is done. Add salsa verde and hominy. Simmer 5 minutes or so then season with salt and pepper to taste. Ladle stew into serving dishes and garnish how you please.